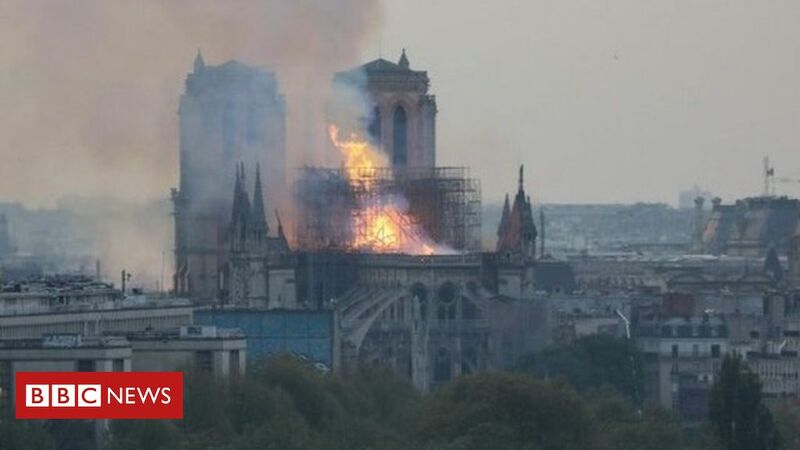 This ain’t good for one of the world’s iconic pieces of history and architecture. Such a beautiful cathedral. Awful news. Kinda like a belly no? That is the worst news imaginable. Paris just cant take a trick at the moment. Such a beautiful historic building. Reports that the Paris fire department think they can save the two north towers. The spire has already gone and it’s likely that the vault has been destroyed. Toured Europe a few years ago. You tend to visit a lot of churches and cathedrals (and I’m not religious at all). Notre Dame was my favourite. 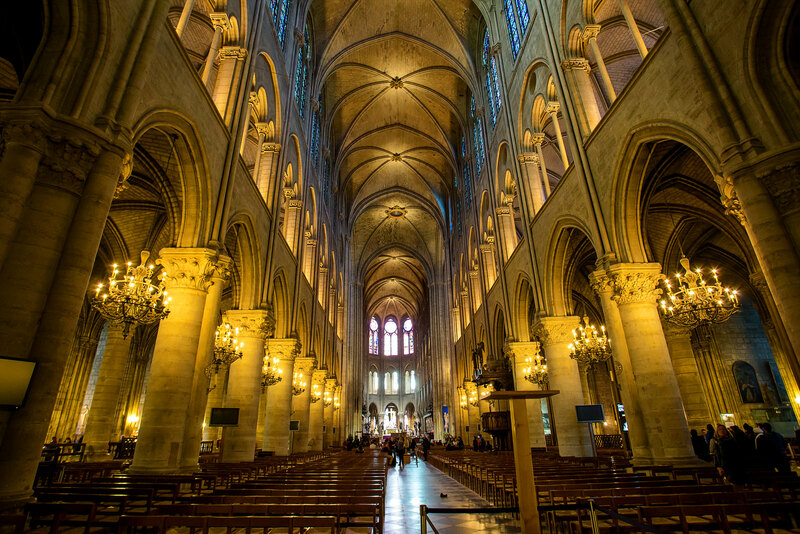 Very beautiful and amazing structurally with the flying buttresses, etc. A sad day for the world. The intensity of the fire is something. Despite all the stonework, there must be a lot of old wood making up the structure as well. It’s a very historical fire. Devastating. The Paris landscape will be changed forever. I loved looking at it while walking beside the Seine.